Compact short goat hair designed specifically for accurate highlighting and contouring. Add highlighter to high points of your face delicately and accurately. Swirl the tip of your brush into your highlighter and sweep gently over your cheekbones towards the temple as well as under the arch of the brow, down towards the temple, creating a V shape. You can also use this method down the nose or to graze the cupids bow. 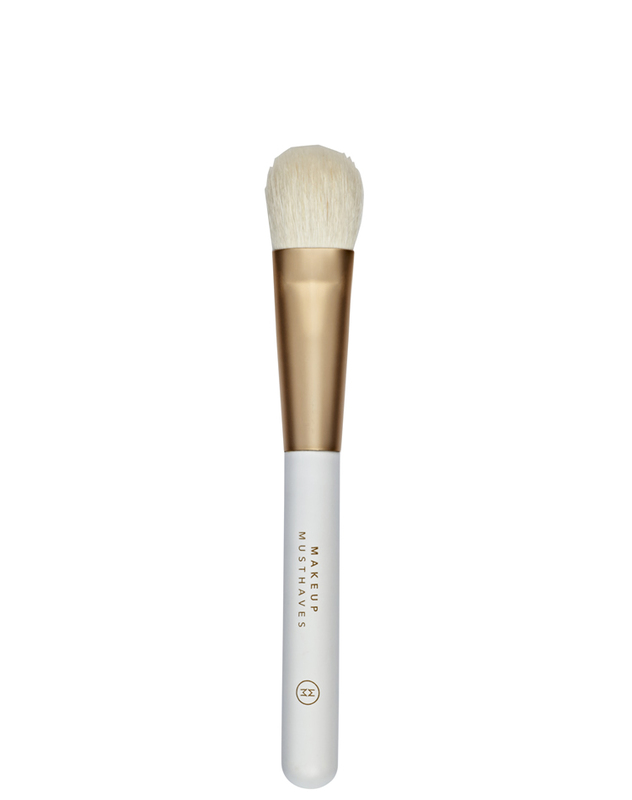 This brush can also be used with your bronzer to contour more dramatically. Use the brush under the cheekbones angled down from the tragus bone, or around the hairline or jawline.